As Archbishop of Boston, I am deeply grateful for all that you do to help strengthen and renew our Church. Your faithful commitment to this work is a sign of hope and a true blessing—so important to those who have been helped, and so meaningful to me. Thank you for support of the 2017 Catholic Appeal. Please be assured of my prayers and deepest appreciation for your generosity as we carry out the mission of our Church. 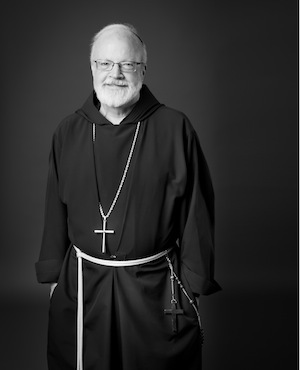 Cardinal Seán O’Malley, OFM, Cap. Saint Ann by The Sea raises money every year for the Catholic Appeal. Thank you for your support.